A study of more than 57 million online reviews indicates that consumer-generated content has an impact on purchasing decisions, even when customers research online, and buy in store. Influencers and brand advocates have become a serious area of study for marketers. In fact, reviews from customers and influential social media users can sway purchase decisions, and generate a lot of trust in your product and brand. A new report from Bazaarvoice, based on data from more than 57 million online reviews, demonstrates how impactful consumer-generated content is for your brand. A well run user-generated content campaign can boost a brand profile, but reviews from genuine buyers are almost universally more trustworthy when posted organically. Historically, the majority of product reviews online are positive, so your brand is missing out if it’s part of the shrinking minority that doesn’t provide space for reviews. Bazaarvoice’s data indicates that reviews have a substantial impact on consumers, whether they are buying online, or if they are “research online, buy offline” customers. Approximately 50 percent of consumers surveyed who made their purchases in stores said online reviews impacted their decision to purchase. Even 40 percent of consumers aged 55-64 are researching online reviews prior to purchase. Reviews play into decision making across the price spectrum of products. Users who read CGC — or consumer generated content — online make purchases 73 percent more often in low-cost products categories, like food and beverage products. 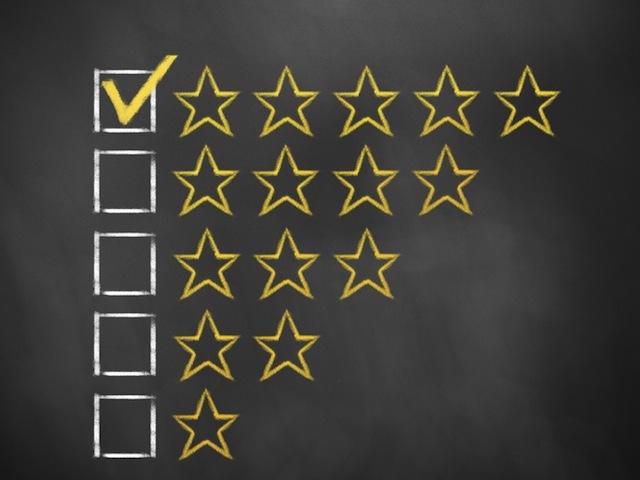 Reviews on high-value products carry even more weight, with reviews providing an 86 to 97 percent increase in online conversion, in brand and automotive categories respectively. The information that guides purchase decisions is no longer contained in a single channel, yet brands still struggle to link the online and offline experiences for their consumers. CGC provides the bridge between the in-store and online experiences and the means to pivot from a shopping environment based on company branding to one informed by consumer experience. Download the report, titled The Conversation Index Volume 9 from Bazaarvoice to learn more.